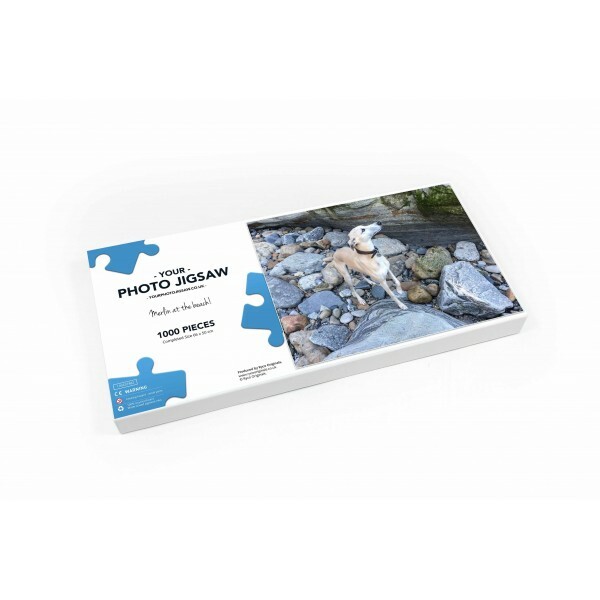 Quality 63 piece jigsaw puzzle made from your own photo. Other sizes of photo puzzles available. An ideal personalised Christmas gift and also perfect for weddings, birthdays, mothers day, fathers day, christenings or for that someone who has everything! Instructions - For detailed explanation please see the instructions file in the download section below.